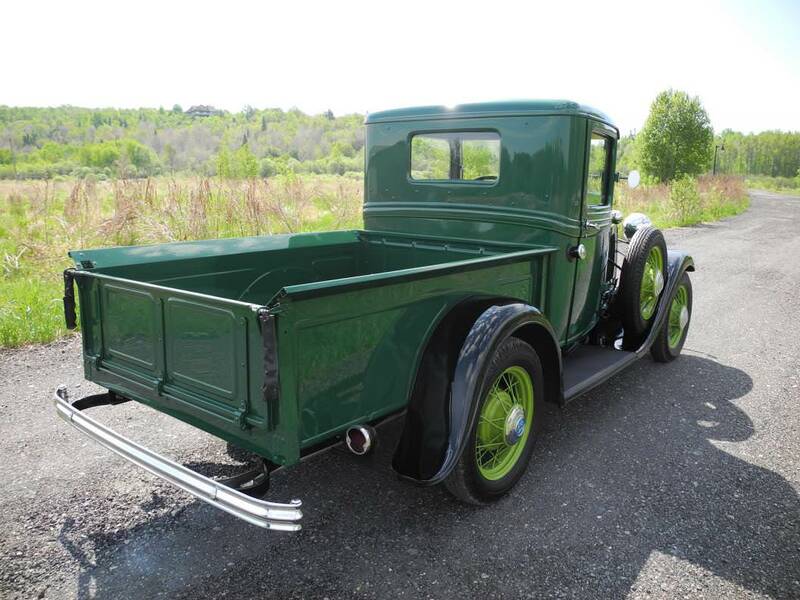 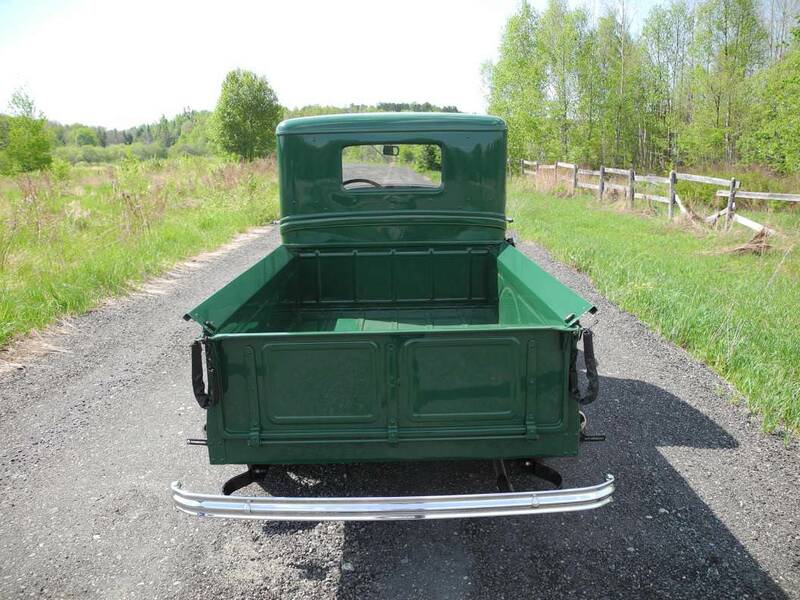 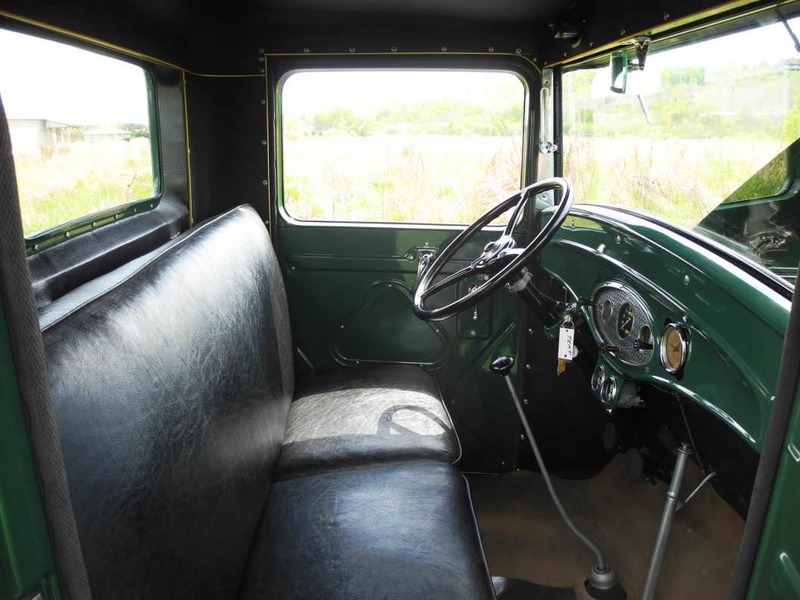 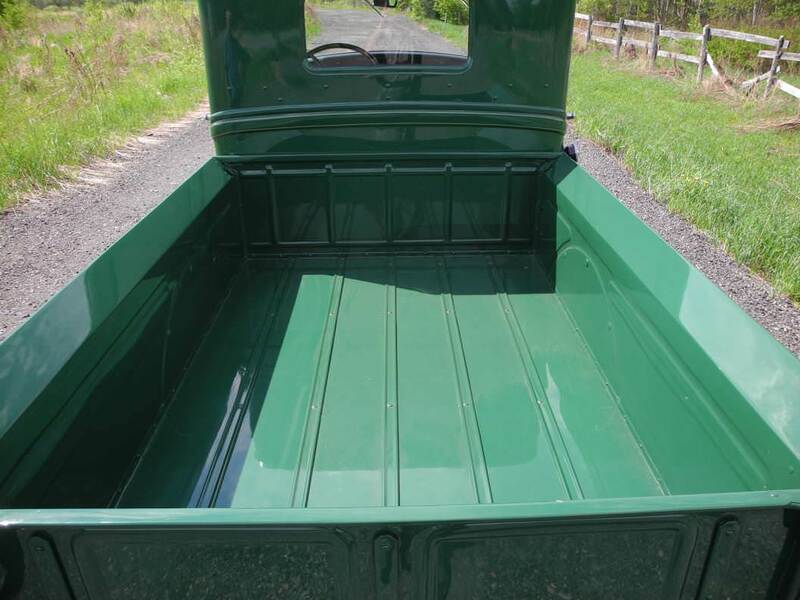 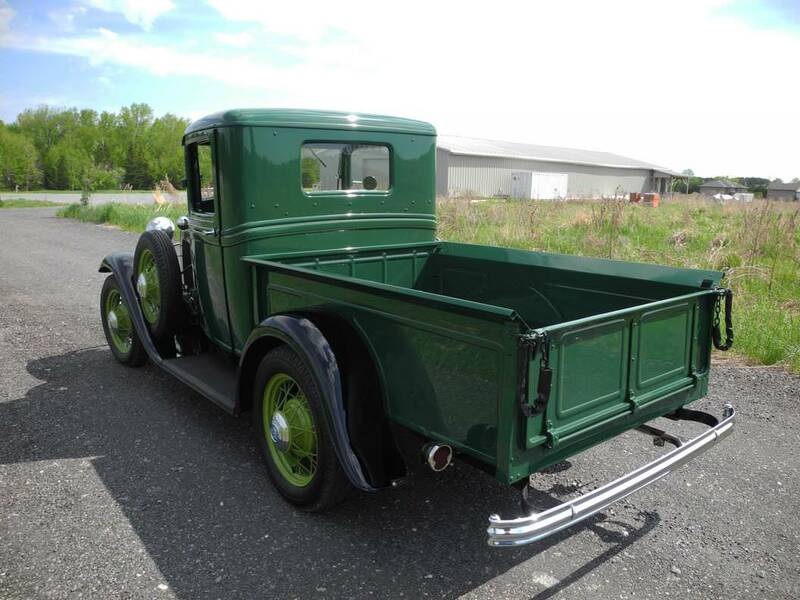 This pretty little truck was the recipient of a complete no expense spared restoration. 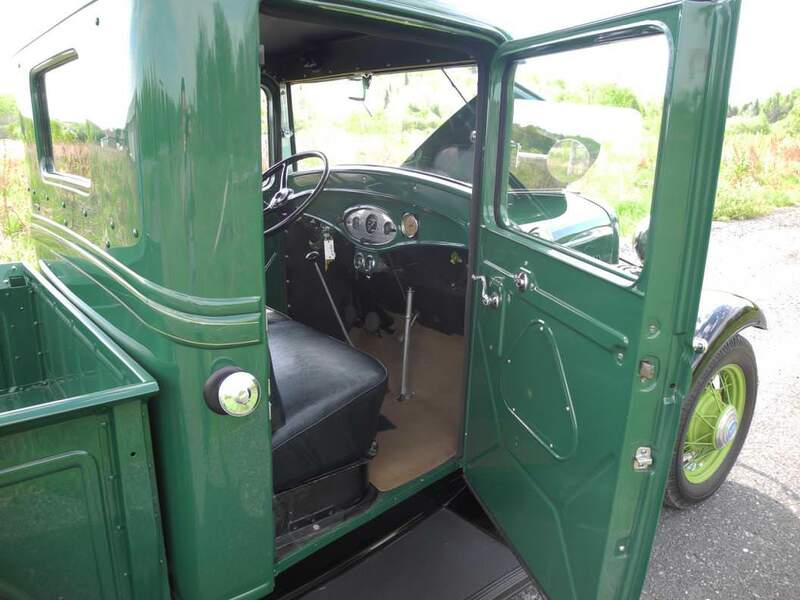 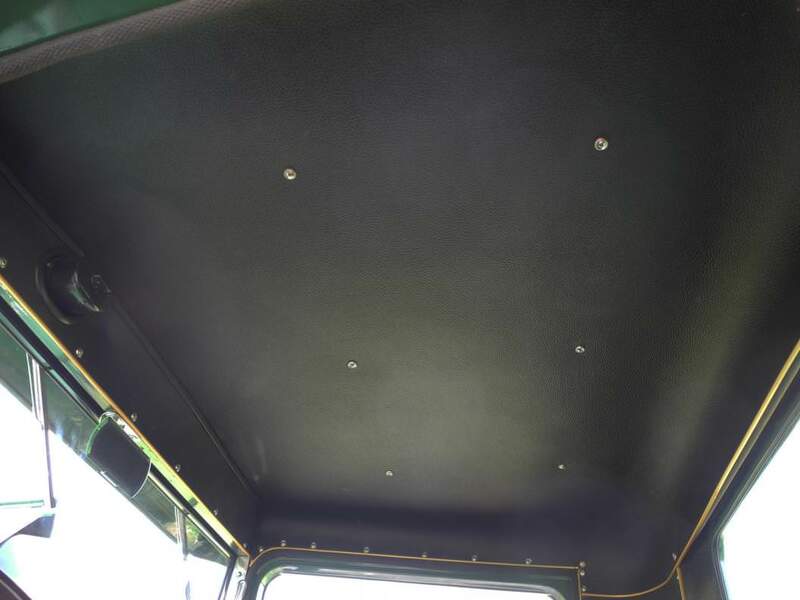 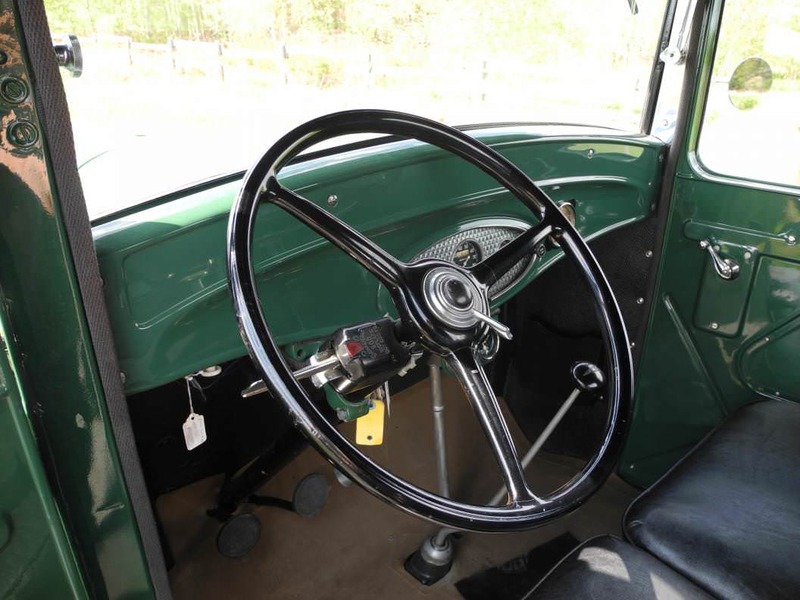 The all steel body’s paint and finish are show quality, with re-chromed bumpers, original steel painted wheels and well appointed interior this truck shows exceptionally well. 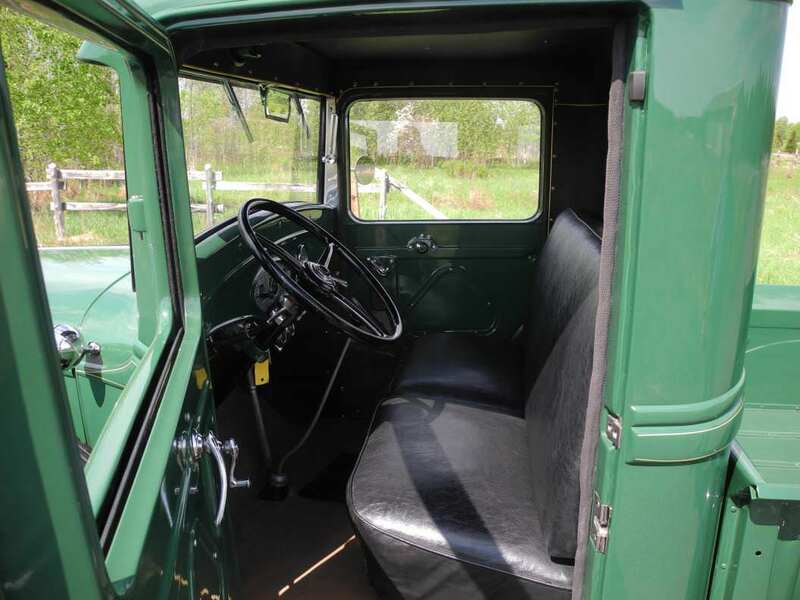 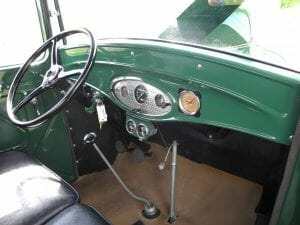 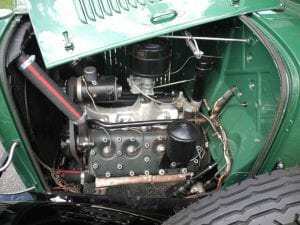 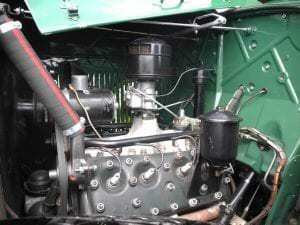 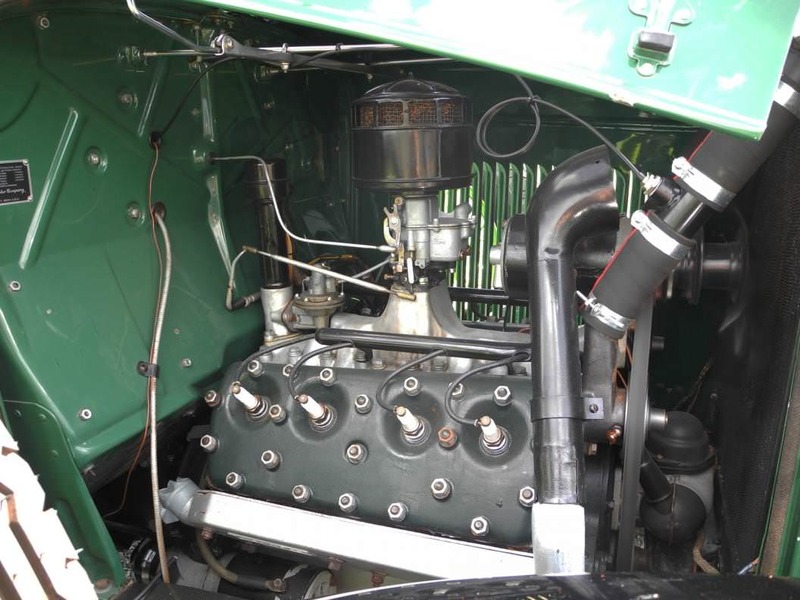 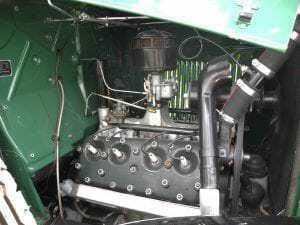 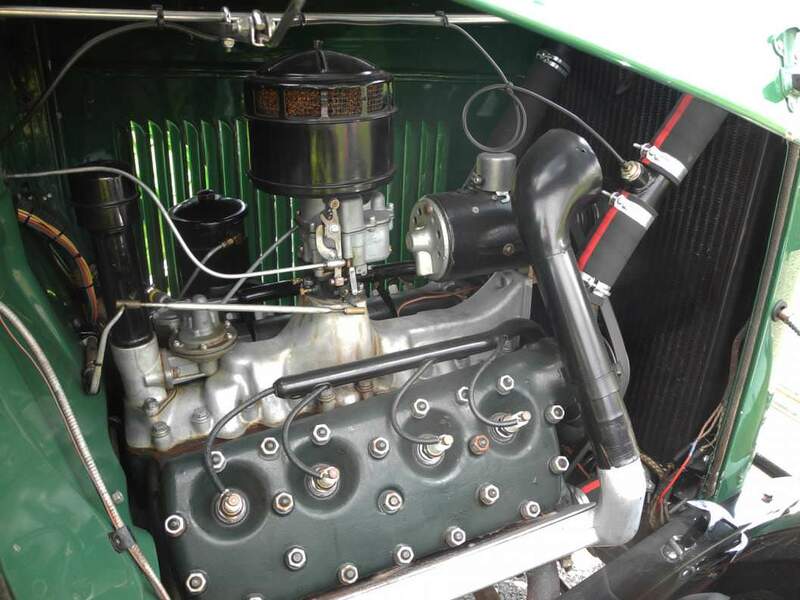 Powered by the first year flathead V-8 engine and matted with a 3 speed manual transmission this truck perform flawlessly. 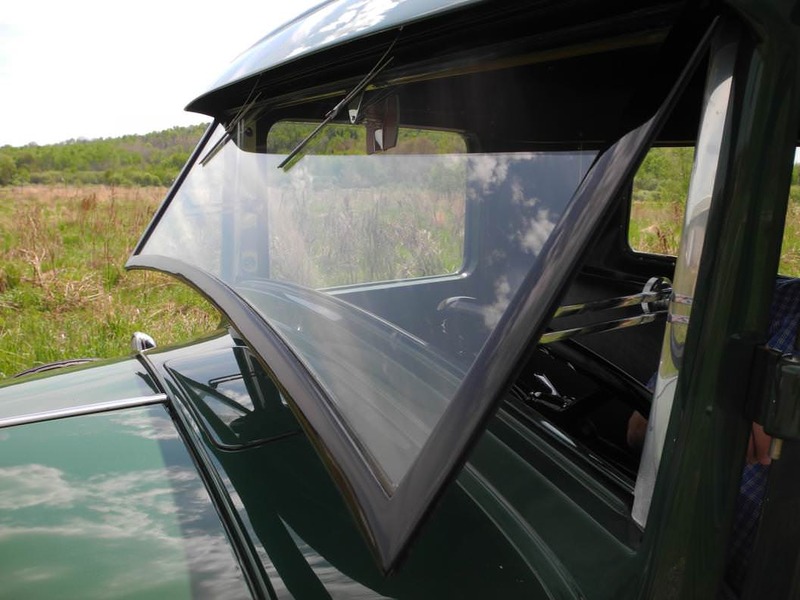 Additional accessories include twin fender mounted spares, aftermarket turn signal unit, accessory gauges for oil pressure and water temperature. 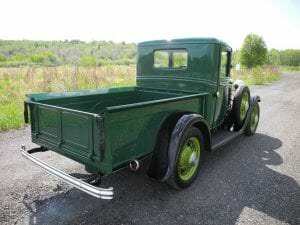 Drive it home today. 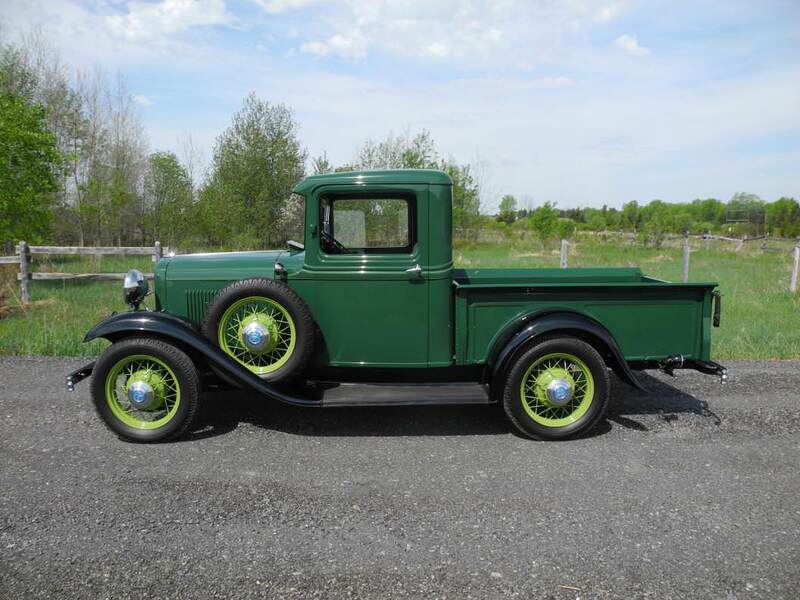 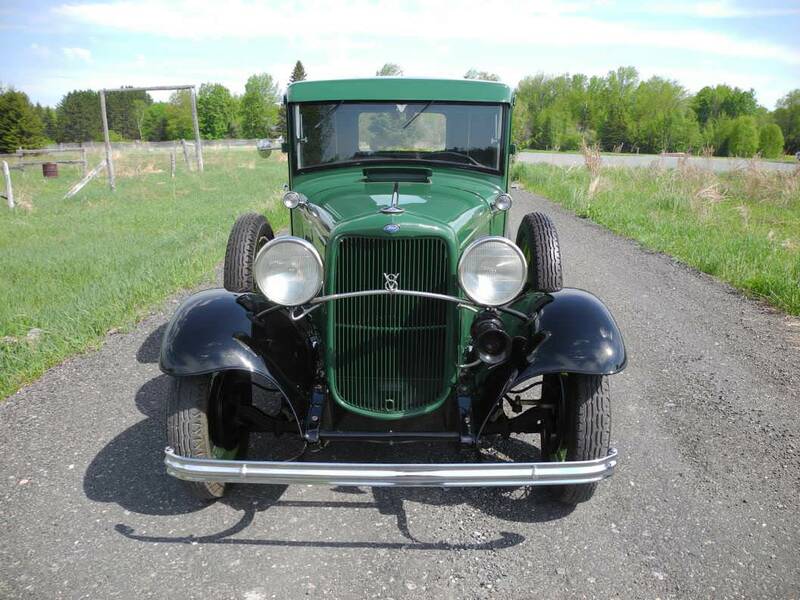 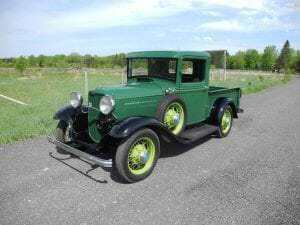 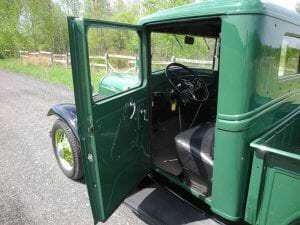 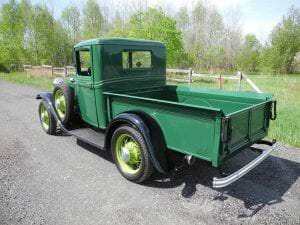 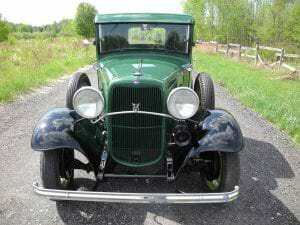 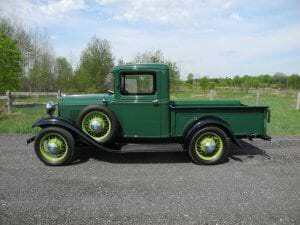 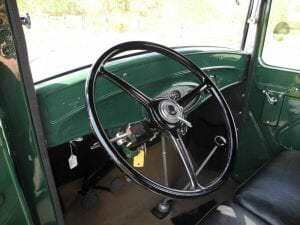 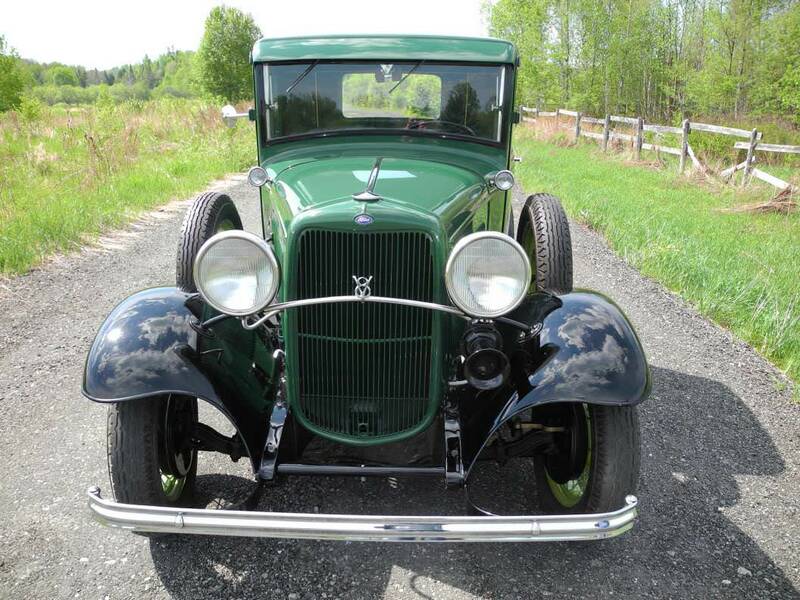 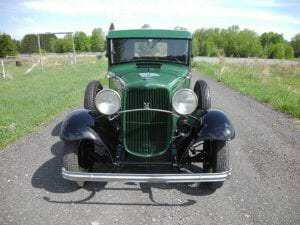 1932 Ford Model B Closed Cab Pickup?